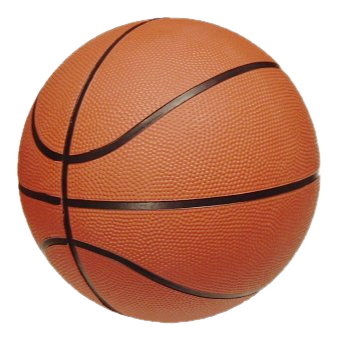 There will be a Pep Rally on Monday, February 25th at approximately 8:15 AM in the Auditorium as a send-off for the Girls Basketball Team as they prepare to compete at the State Basketball Tournament at Wells Fargo Arena. The community is invited and encouraged to come and help cheer on the girls!! GO CARDS! !